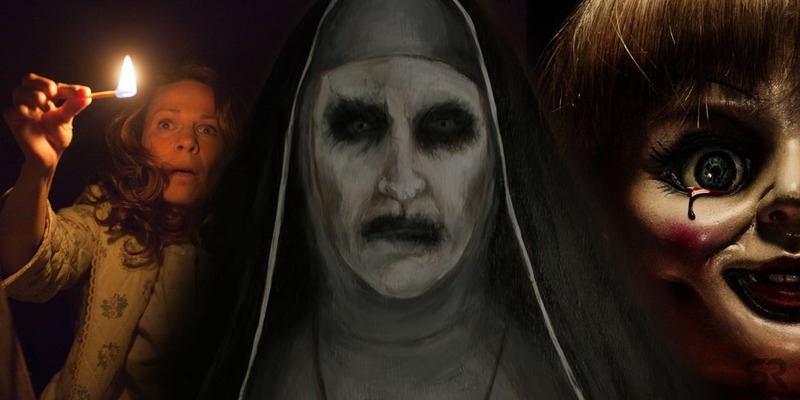 Box Office Predictions for The Conjuring Spin-off The Nun are Higher than Annabelle! People all over the world have loved James Wan’s ‘The Conjuring’ movies. James Wan has impressed everyone with is work throughout Hollywood and has proved his versatility in many genres (Furious 7, upcoming Aquaman) and has become the king of horror, thriller movies directing the likes of The Conjuring and Insidious Chapters. 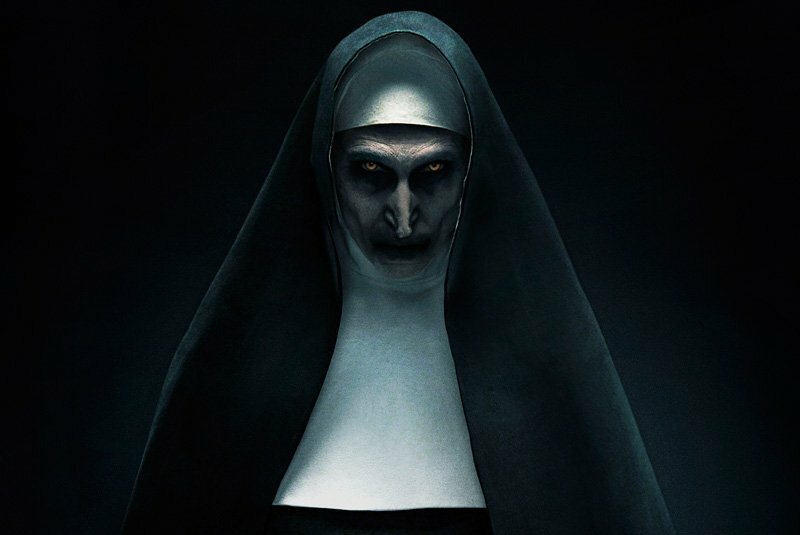 Now he has written the upcoming ‘The Conjuring’ spin-off – “The Nun” along with Gary Dauberman (Annabelle, It) and the movie has been directed by Corin Hardy. 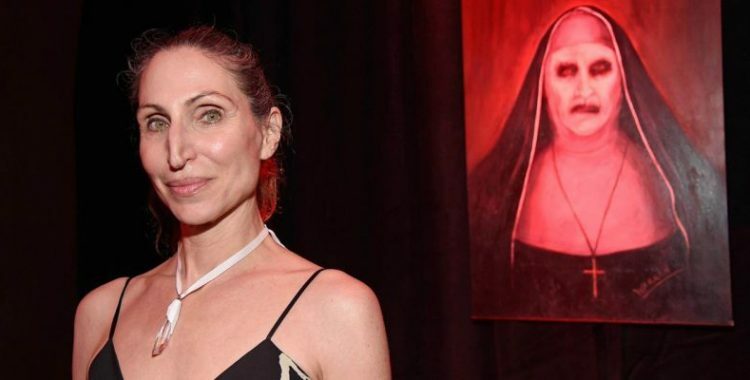 The Nun was a very influential and a horrific character in ‘The Conjuring 2’ played by Bonnie Aarons. Aarons’ performance was so impactful that it really terrified people to death! Her performance and the character was loved by the general viewers as well as the critics. This impressive performance caused the character itself getting its own spin-off movie. We have got to see a great marketing campaign for the movie as the trailers have managed to generate the big hype that was needed. And now, the movie is actually tracking insane Box Office numbers. 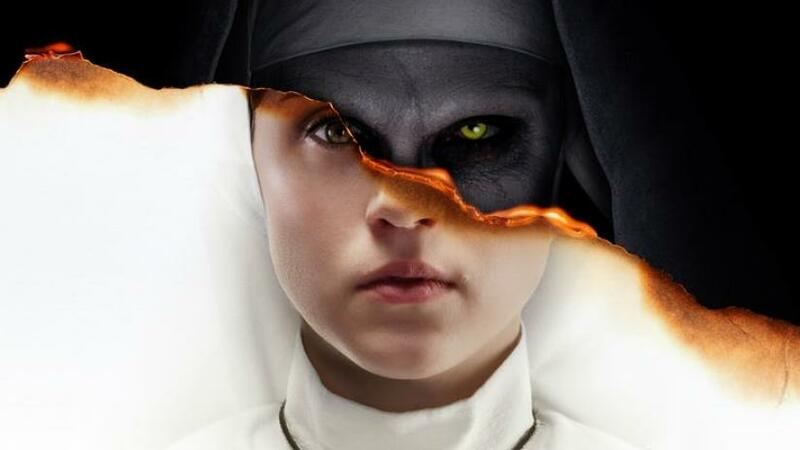 As reported by Variety, The Nun is actually tracking an opening weekend of more than $32 Million at the Domestic Box Office. There have been early estimates that claim that the movie might actually go on to bring in somewhere around $37 Million on its debut weekend. 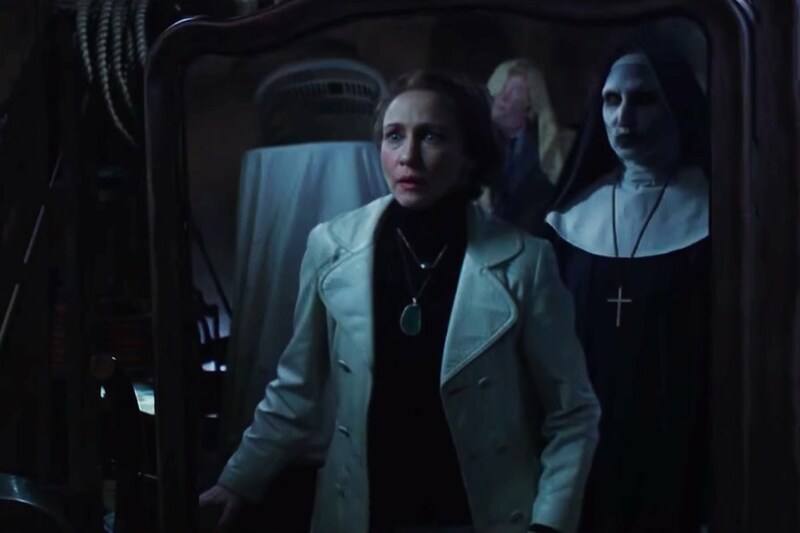 This Horror Universe set up by WB, which began from The Conjuring and will now have its latest entry with The Nun has made quite a lot of money at the Box Office. The two Annabelle movies have not matched the two Conjuring movies in terms of quality of the story, but they sure have made a lot of money for Warner Bros. 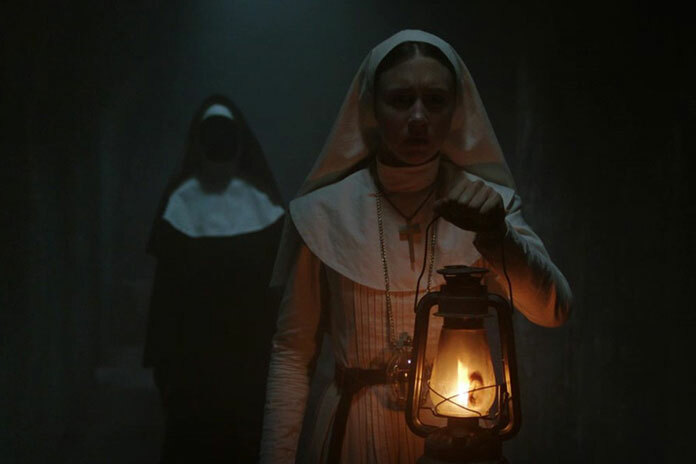 When we compare the opening weekends of this Horror Universe movies, we can see that The Nun would equal the numbers of Annabelle if it does end up making $37 Million for its opening weekend. The Conjuring opened with $41 Million and went on to make $319 Million worldwide. It was followed by Annabelle which opened with $37 Million and grossed $257 Million in total. 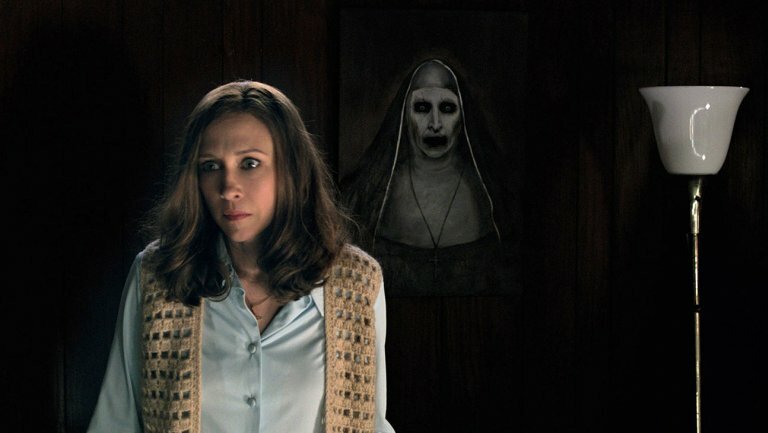 Then came the sequels as The Conjuring 2 came out and earned $40 Million at its opening weekend, and then it went on to make $320 Million worldwide. Finally, Annabelle: Creation hit the theatres last year and it opened with the lowest opening weekend numbers thus far having brought in $35 Million. It then went on to bring in $306 Million worldwide. All four of these movies have been really profitable for Warner Bros as they have cost really less even with the production and marketing combined. 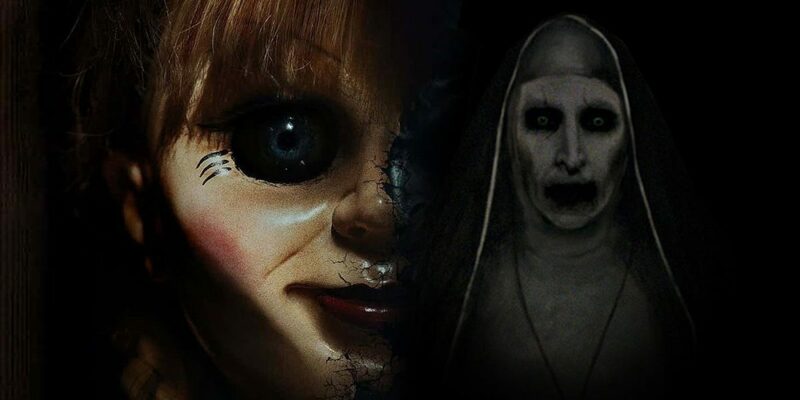 The Conjuring and The Conjuring 2 had $20 Million and $40 Million production budgets respectively while Annabelle and Annabelle: Creation had just $6.5 Million and $15 Million production budgets respectively. The movie comes out on September 7, 2018, and it includes an evergreen cast with Taissa Farmiga, Demian Bichir, Charlotte Hope, Ingrid Bisu, Jonas Bloquet, and Bonnie Aarons being among them.